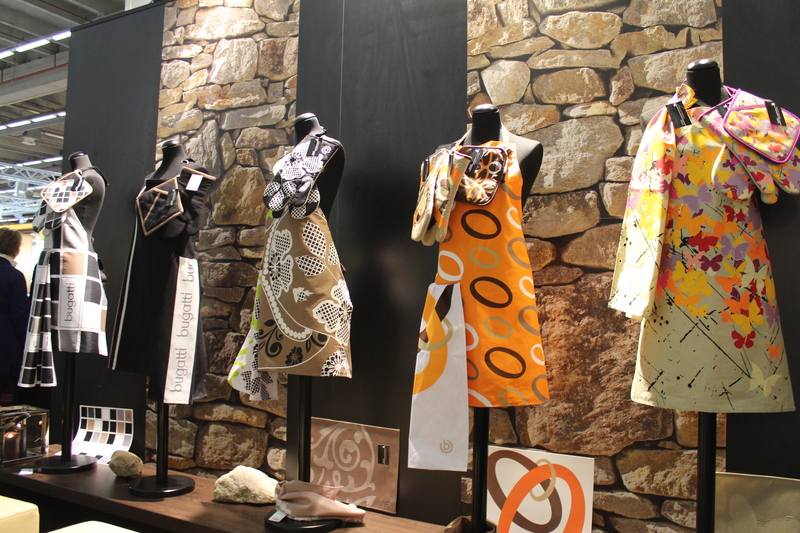 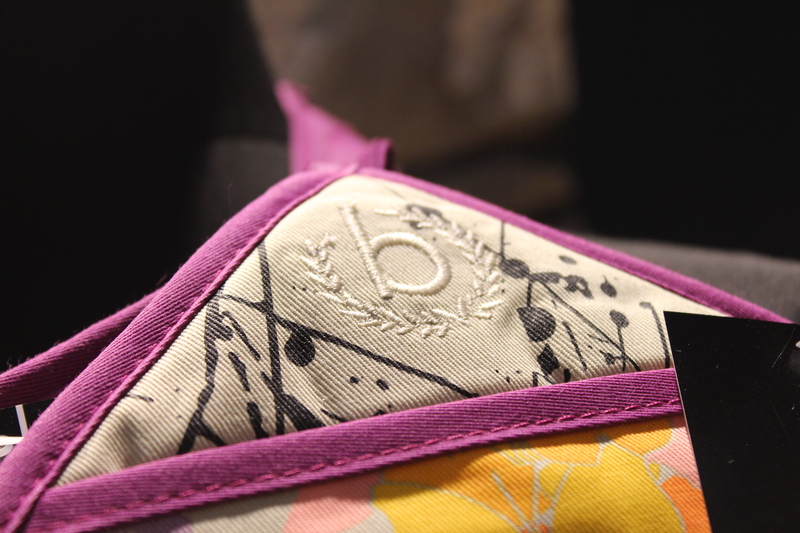 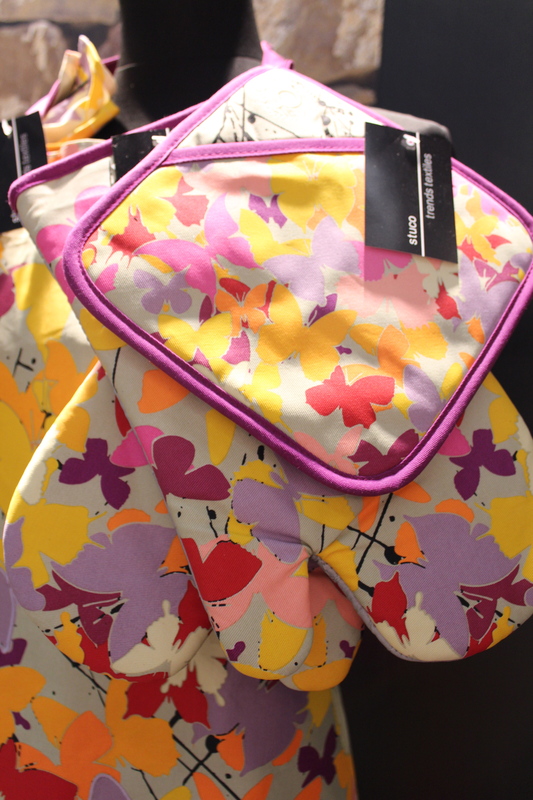 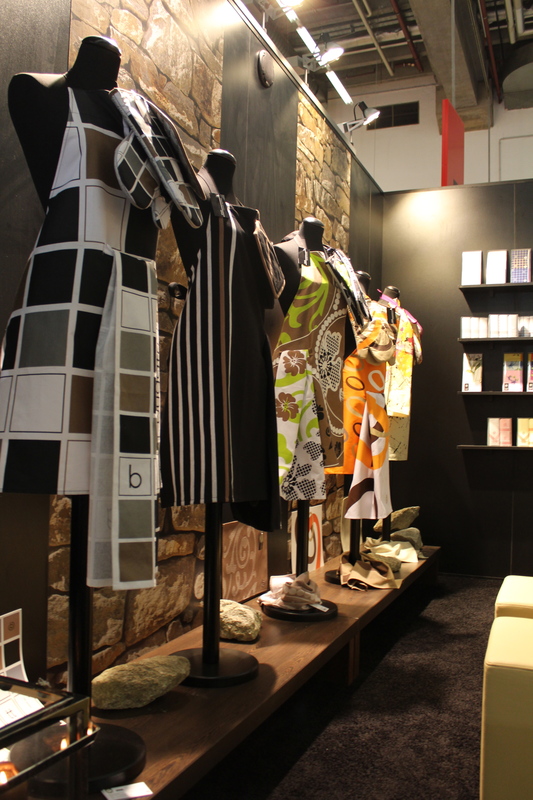 German fashion brand BUGATTI launched a new range of kitchen aprons and potholders at this year’s Heimtextil fair in Frankfurt. 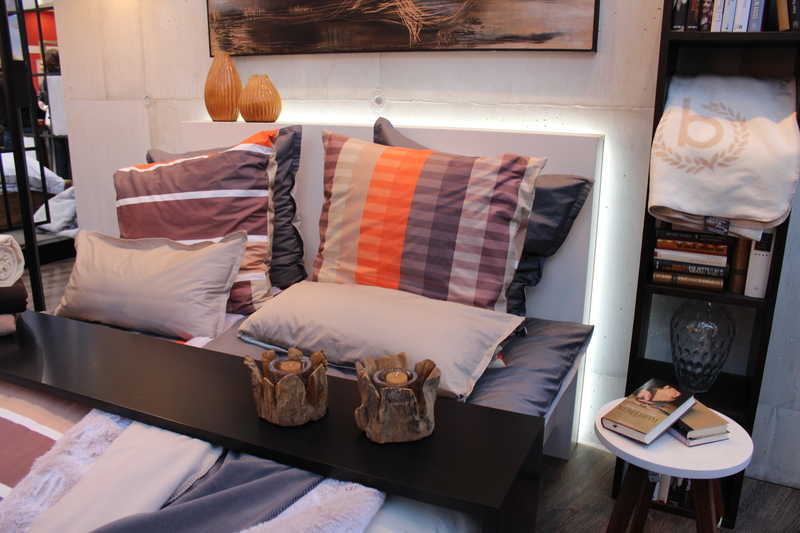 The brand also updated their bedlinen range. 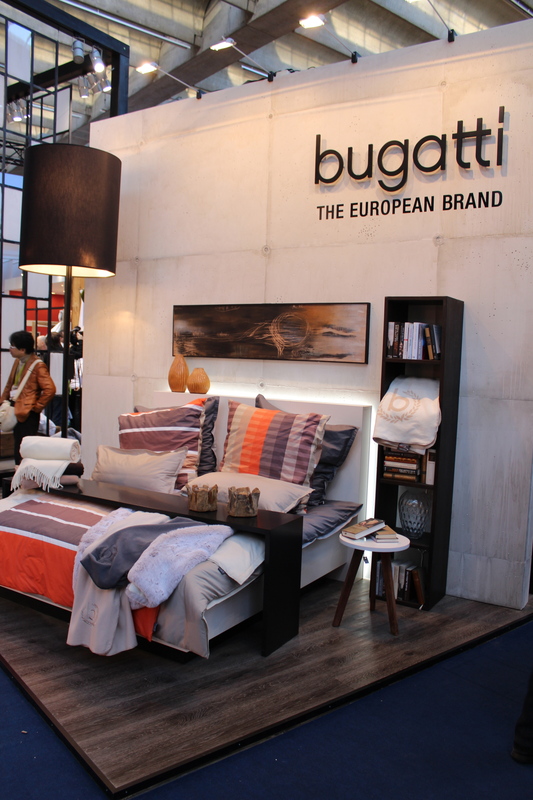 This entry was posted on September 6, 2013 by Chef de Cuisine in Fairs, Home Collections, Uncategorized and tagged bedlinen, Bugatti, Bugatti Fashion, Heimtextil, Heimtextil 2013, HTX 2013, kitchen.